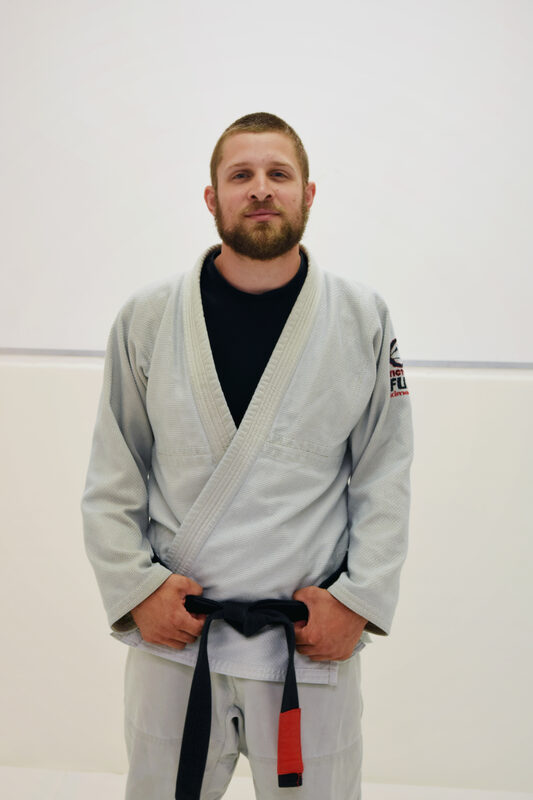 Professor Matt Moss is a black belt and a long-time student affiliated with Professor Jeremy Arel. 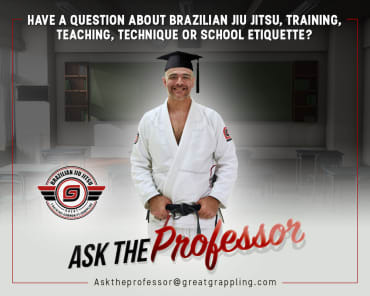 Professor Matt and his family train at an affiliate school several hours away from Great Grappling, but they are committed to the Great Grappling community. 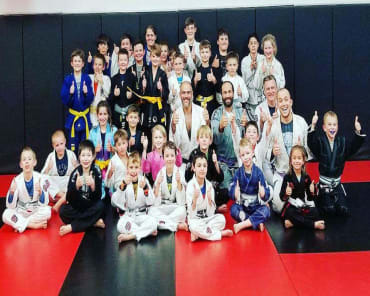 Professor Matt is dedicated to his family. 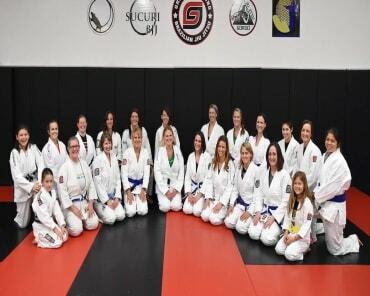 He has a beautiful wife and parents who supported his jiu jitsu journey.